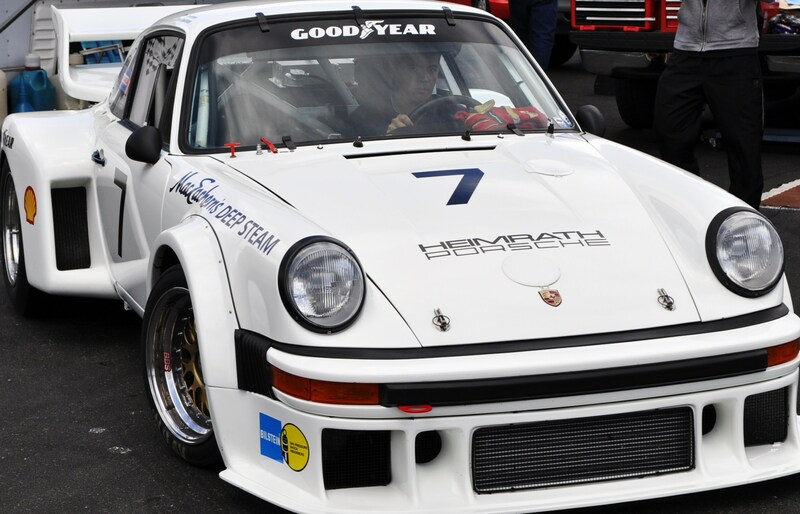 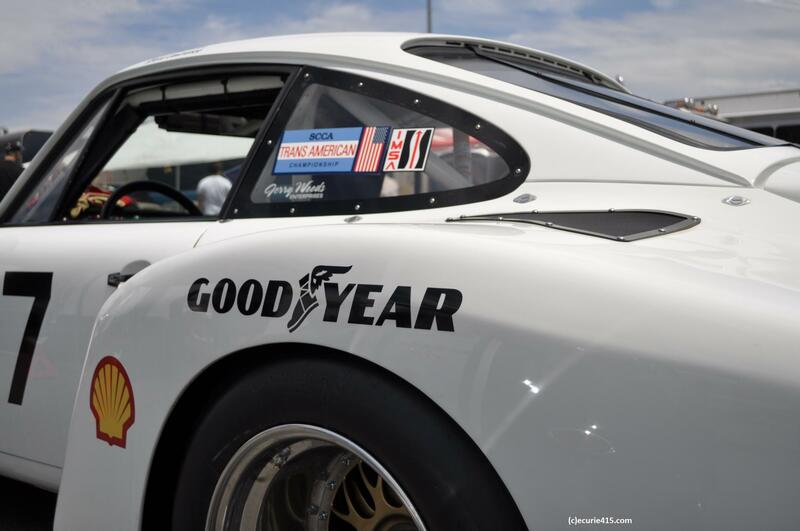 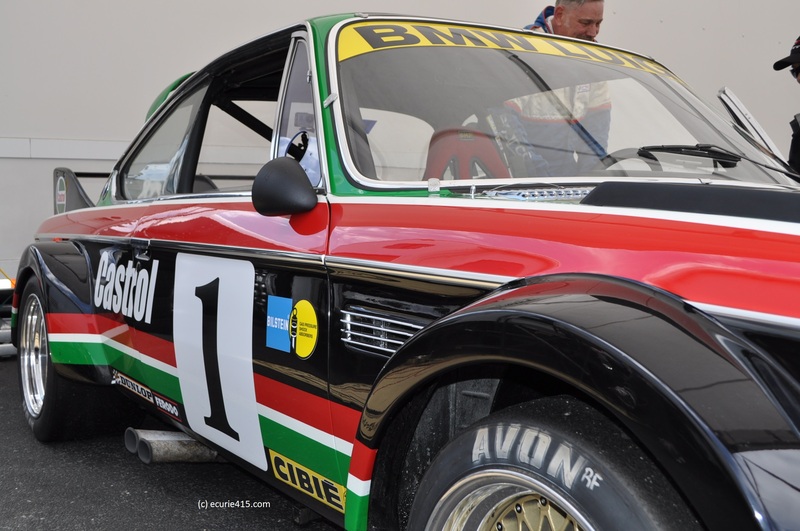 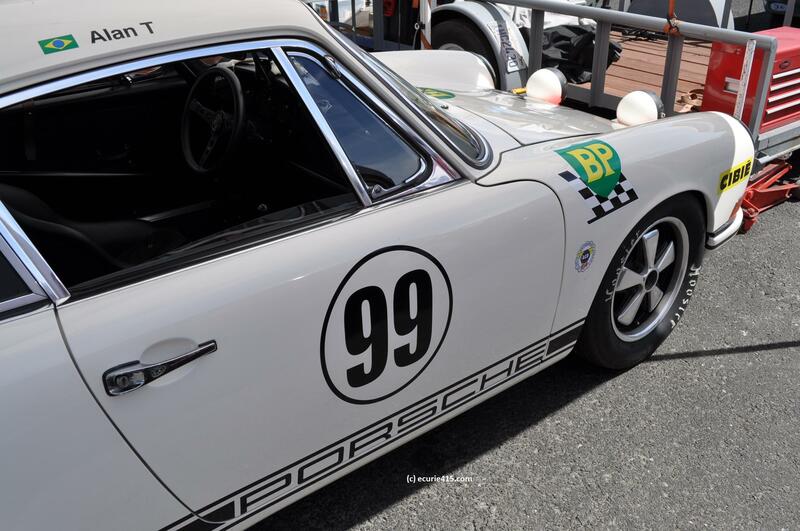 The 2015 installment of the Sonoma Historic Motorsports Festival is in the books, and we’ve got hundreds of pictures to sort, edit, and write about. 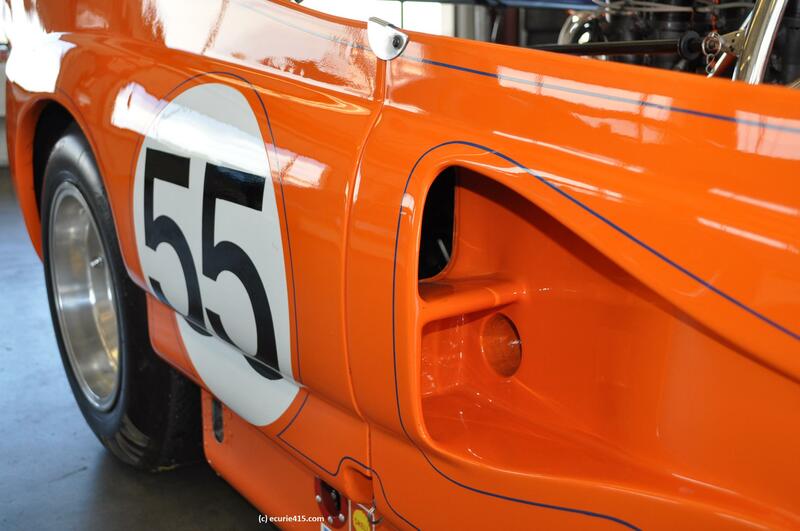 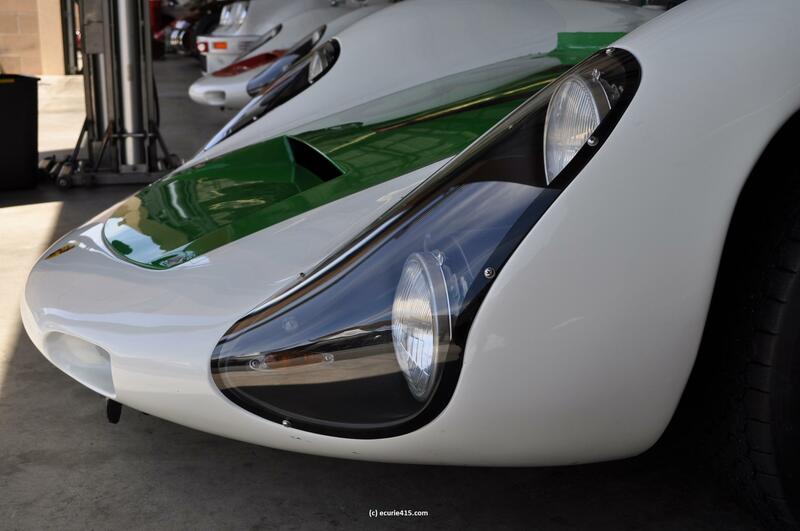 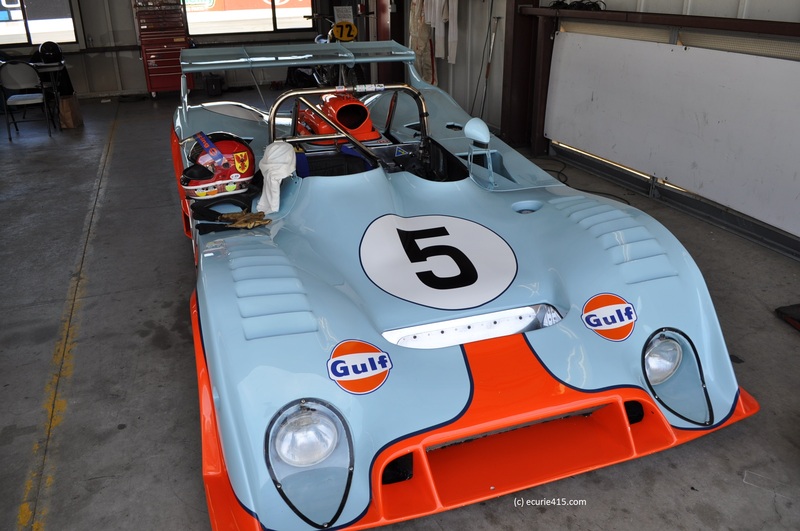 This was the first year of SVRA management of the Bay Area’s “other” historic weekend, and the quality of machinery was the best we’ve seen in years. 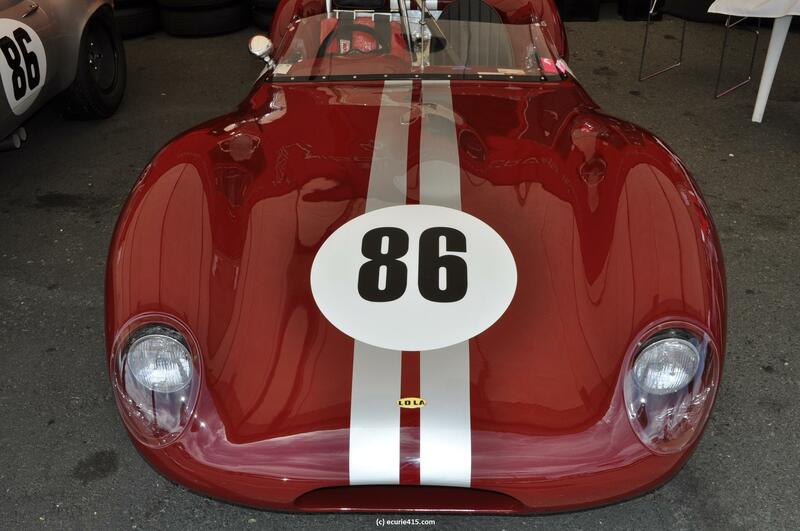 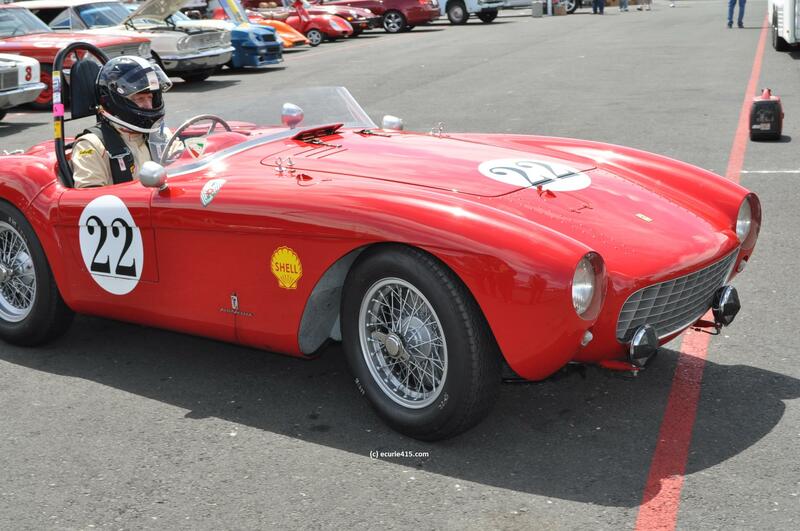 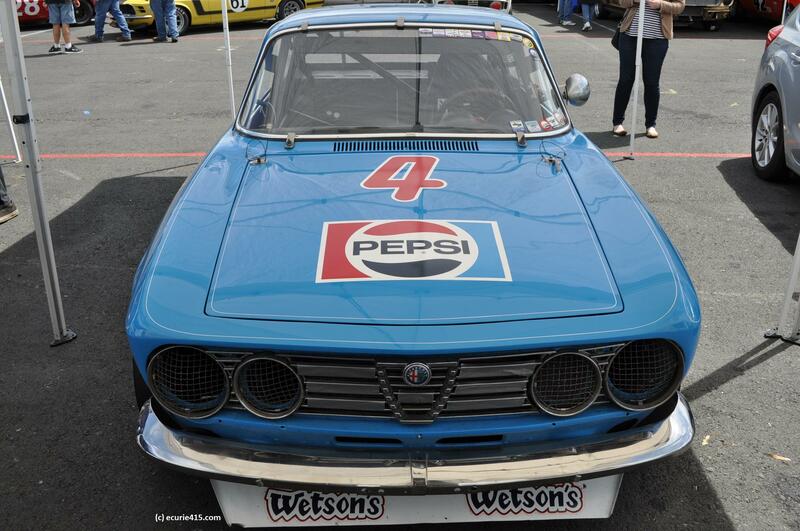 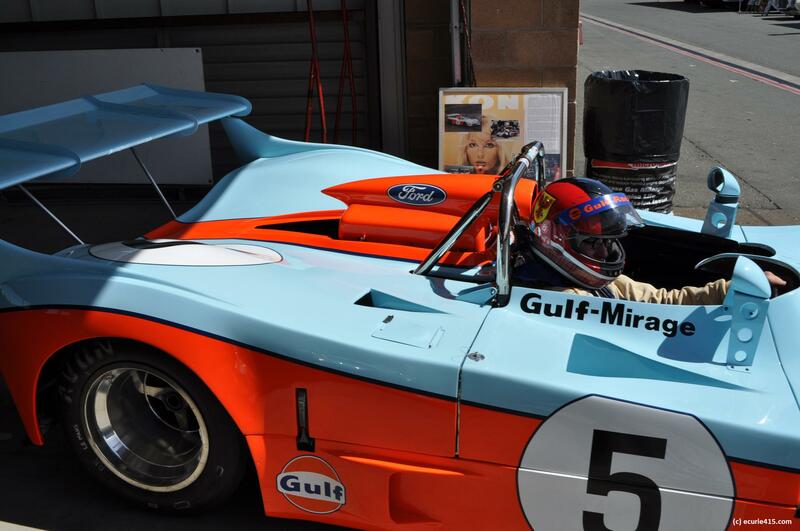 SVRA ran Sonoma as “Gold Medallion” event for cars of an established provenance and racing history. 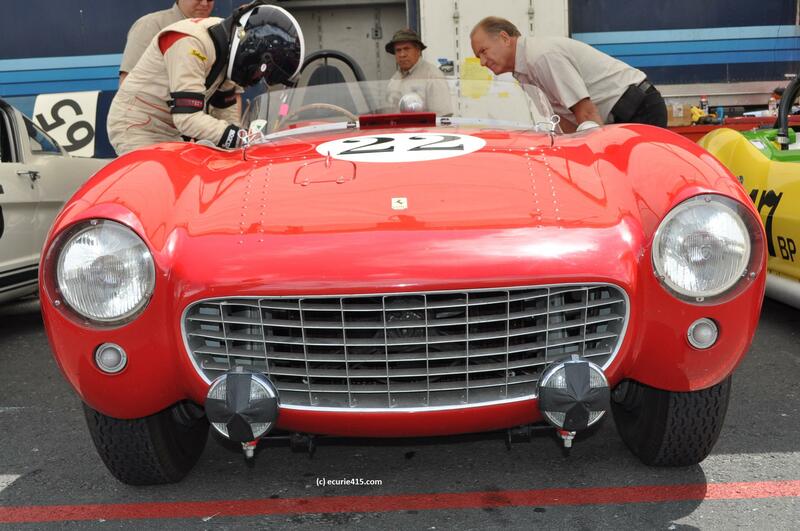 It’s a more closed format but it led to a deep field of historically significant machines. 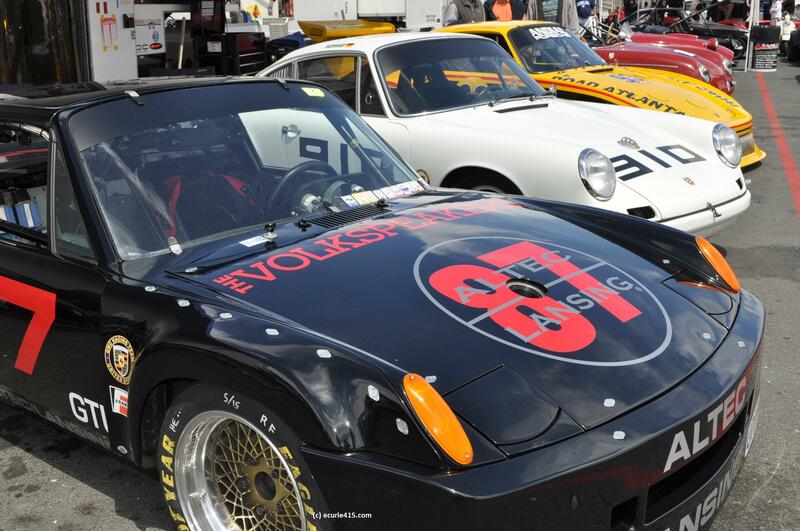 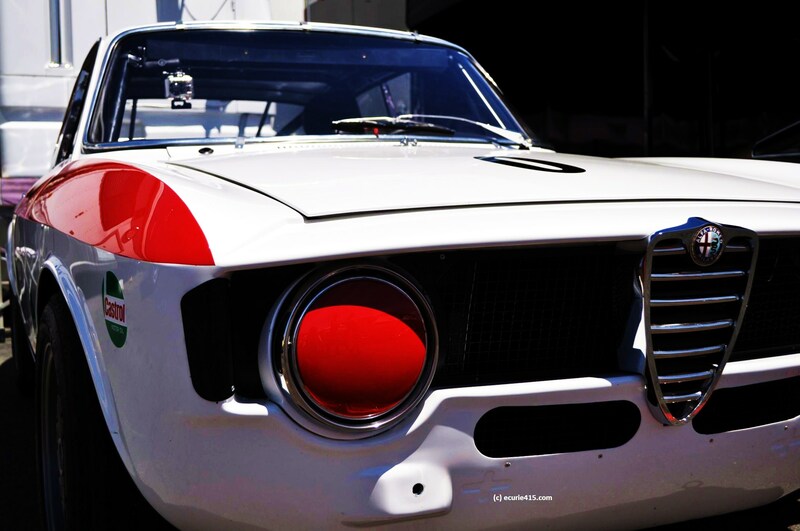 This is just a tiny sample with more to come (and check out our Instagram feed at instagram.com/ecurie415)! 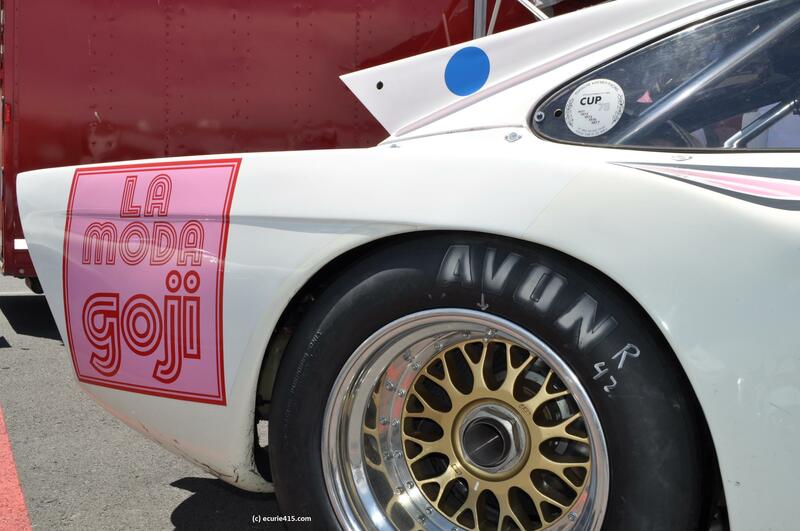 Or is Lola more your style? 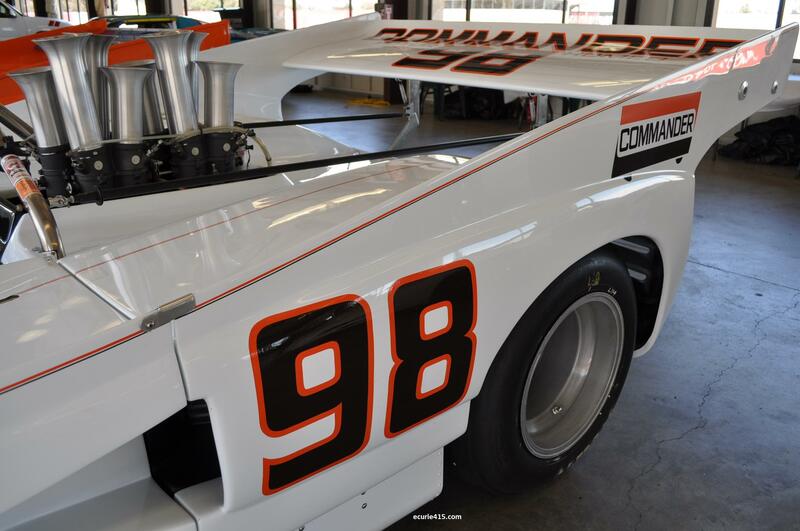 If it’s muscle you’re looking for, Trans-Am supplies it. 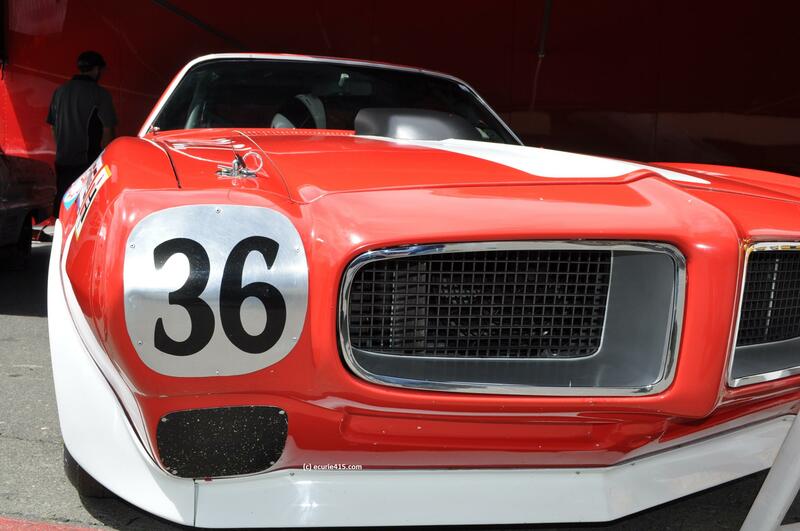 How about the first Pontiac Firebird “Grand Am” car built for Bill France’s new series back in 1970? 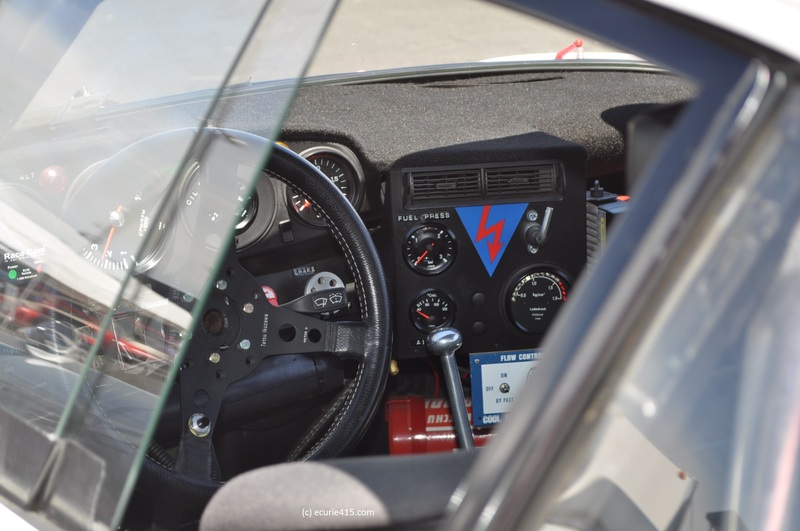 Germany was well represented: do you choose the 914, the 935, or the Speedster? 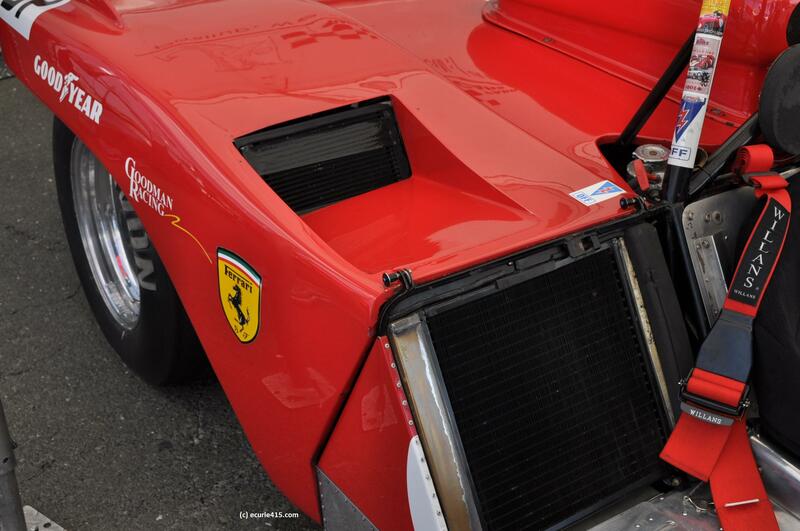 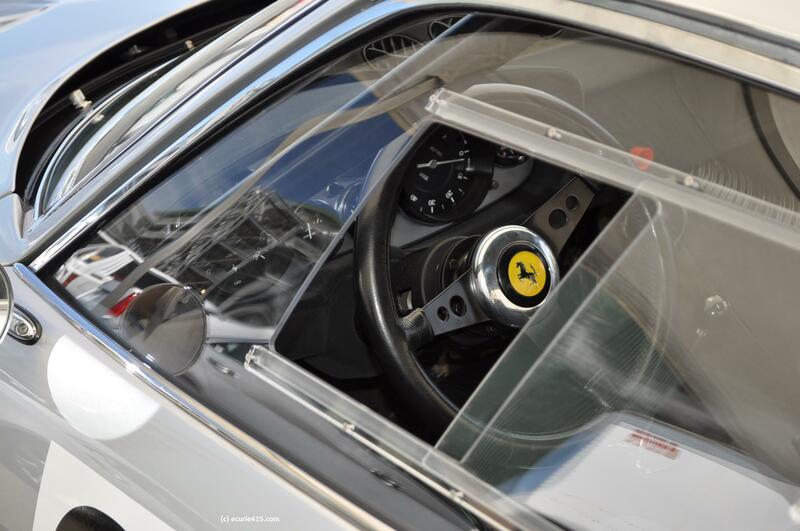 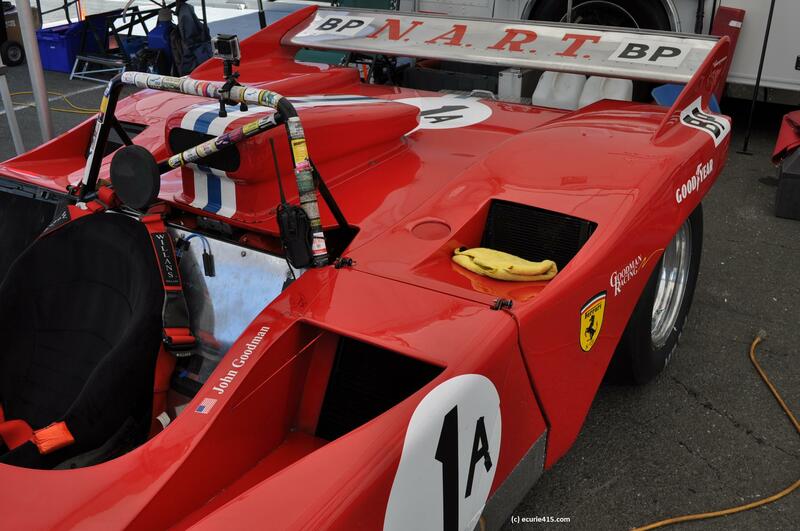 Ferrari 312 began life as a closed-top prototype destined for Le Mans. 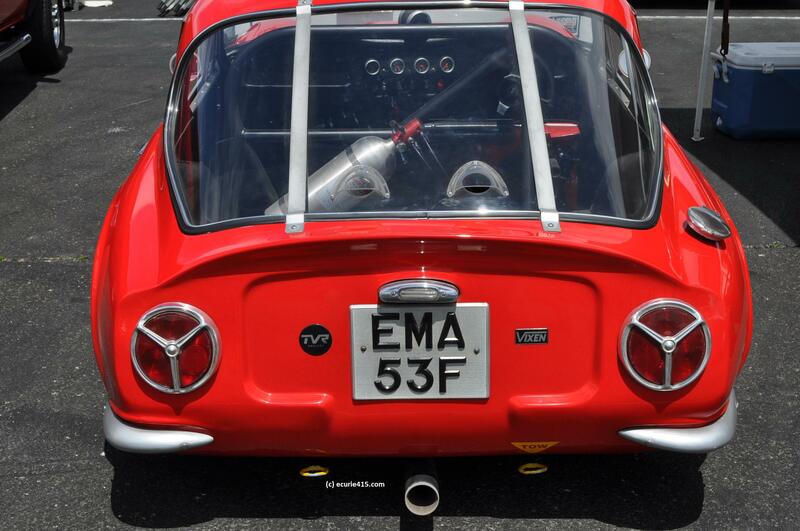 Later, the roof was taken off and the car was re-born as a spyder. 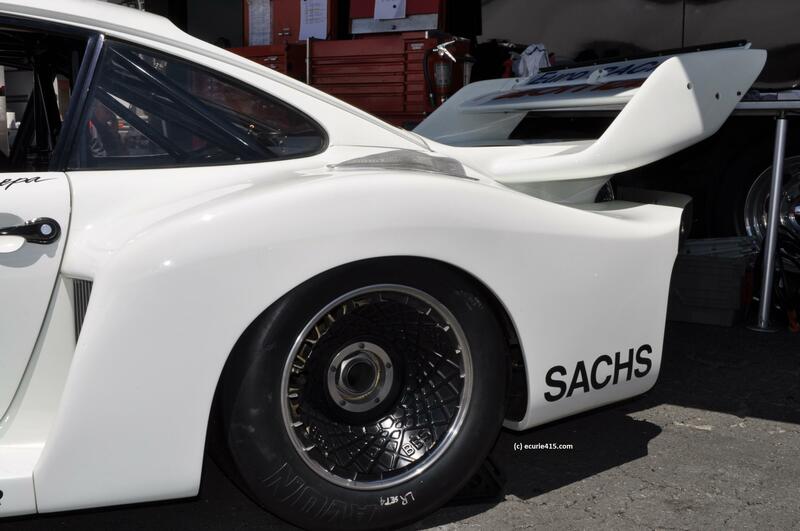 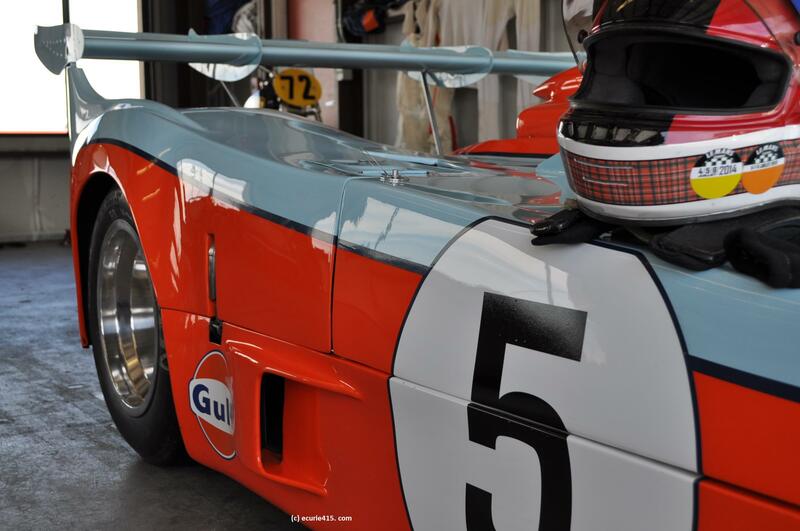 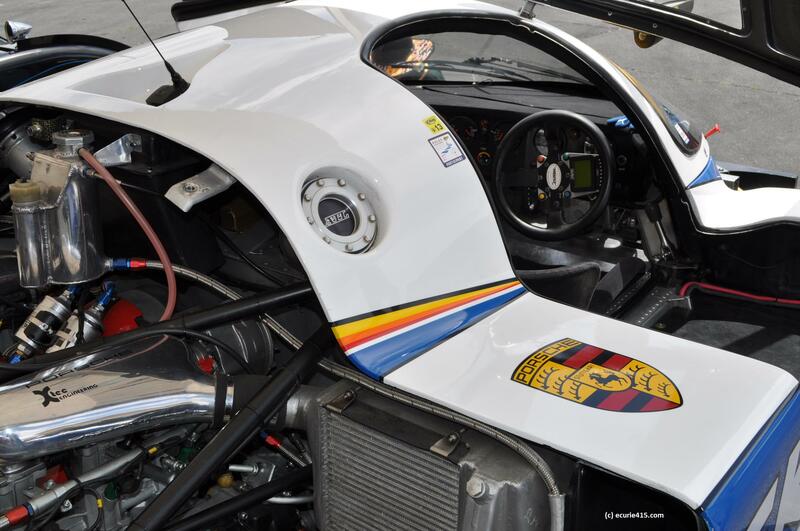 The 1980s checked in with a 1984 Porsche 956c, raced by Russell Kempnich.